Need the basics to help you pass? 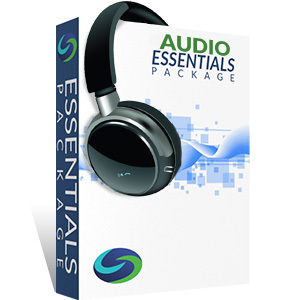 The Series 51 Audio Essentials Study Package comes with Solomon's Audiobook and industry-leading Online Exam Simulator to facilitate learning and knowledge retention. Used successfully by thousands, this powerful combination gives you what you need to learn and retain the material by testing yourself as you go. Studies show that learning followed by practice testing is the most successful study method (“Retrieval Practice Produces More Learning than Elaborative Studying with Concept Mapping” by Jeffrey D. Karpicke and Janell R. Blunt, January 2011). I'm incredibly grateful I chose Solomon Exam Prep to prepare me for the Series 79. The materials are very thorough and up-to-date, and the staff incredibly dedicated, knowledgeable and helpful - both of which are extremely necessary to pass this difficult exam. And, I passed! Thank you Solomon!